The Social Progress Index 2017 capture three dimensions of social progress: Basic Human Needs, Foundations of Wellbeing, and Opportunity and found Denmark to have the best quality of life in the World. The Social Progress Index evaluates the capacity of a society to meet the basic human needs of its Citizens. It is based on an index of social and environmental indicators that combined determines the quality of life for that country. In short the index concludes the overall human wellbeing. The Social Progress Index includes data from 128 countries on 50 indicators and this year Denmark is ranked as number 1 with a Very High Social Progress. 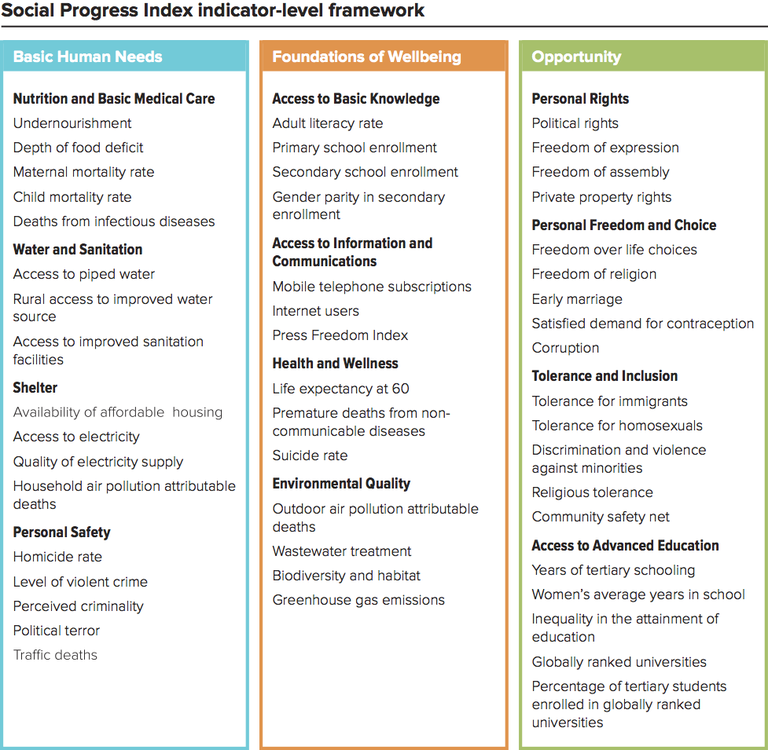 The Social Progress Index has set out to establish the building blocks that allow citizens and communities to enhance and sustain the quality of their lives, and create the conditions for all individuals to reach their full potential and has such give a more truthful picture of what as healthy society looks like. Denmarks is literally the place to be, so come on over.